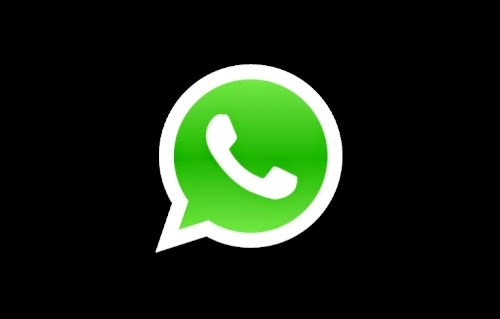 Make WhatsApp Free For Lifetime only for Android ! Uninstall WhatsApp, if your trial version is finished, or you want to extend it for a year. Go to gmail application and create a new gmail id. Go to Google play, click on the menu button of your android and choose "Account Settings". Once you have done this,you just need to choose the new gmail account, you just created, and download WhatsApp once again. have to Apply this trick once every year.